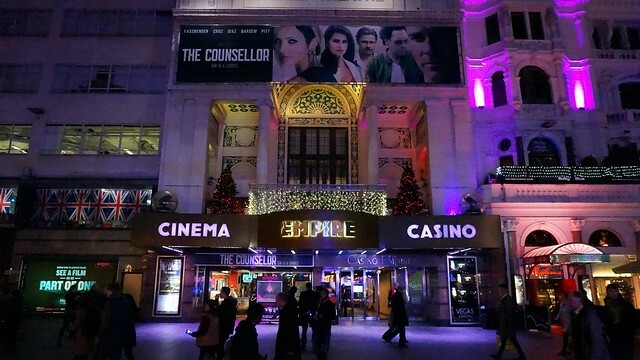 A Night Out To London’s Chinatown & Leicester Square Christmas Fun Fair – I don’t know is it that I have the Chinese/Asian traits in me, or is it that the Leicester Square & Chinatown are so fun that I’ve to visit the place almost every time I am in London. There was once 4 days trip to London that I’ve been there for like 2-3 times. 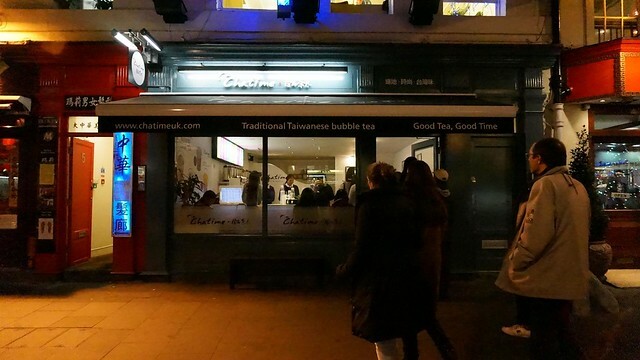 I don’t think I am typical Asian that Chinatown is the only place I belong, I just feel that Chinatown, Leicester Square and surroundings are very happenings throughout the day and night. Of course, not to mention the great choices of Chinese & Asian food, and they are good too! Oxford Street is for shopping and Leicester Square is for food and chill. Where else in London is a good place to hangout? I need to know more about it, or else, the next time I head down to London, I’ll be heading to Leicester Square, again. 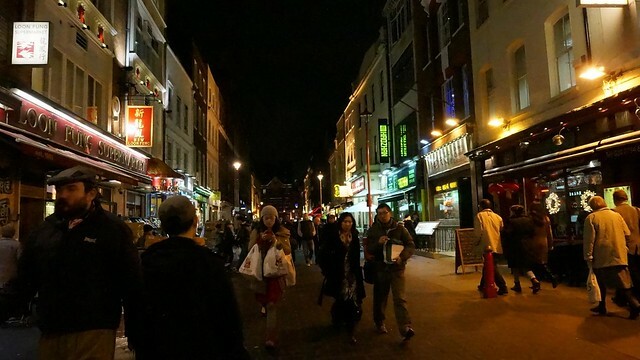 Unlike Newcastle where the main street get deserted after 8/9 after shops close, Leicester Square, Chinatown, SOHO and surroundings are very well alive! Food, pubs, cinema and casinos are the main thing there. 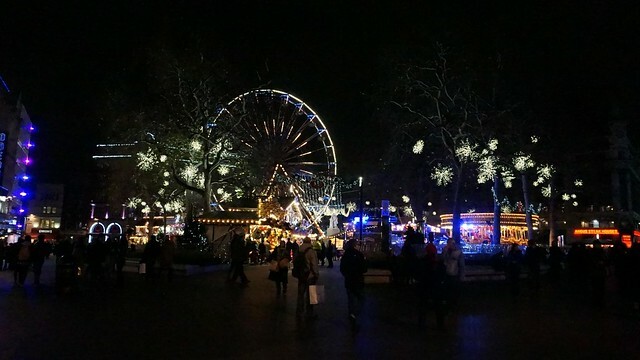 During last Christmas, the area was hyped out with the Christmas Fun Fair located at the centre of Leicester Square. Beautiful and wonderful, how could I not spend some times at there? Seriously, I need to explore more of London instead of heading to Chinatown when I’ve no place to go in my mind. 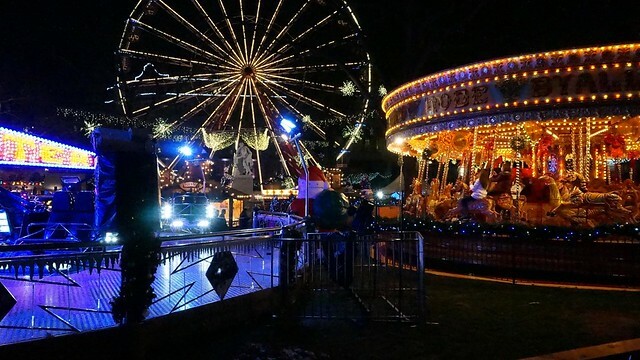 The small Christmas Fun Fair at Leicester Square. It’s like a mini-Las Vegas at Leicester Square as you can find a plenty of mini casinos. Well, not surprised that you will find a numbers of Asian in there. 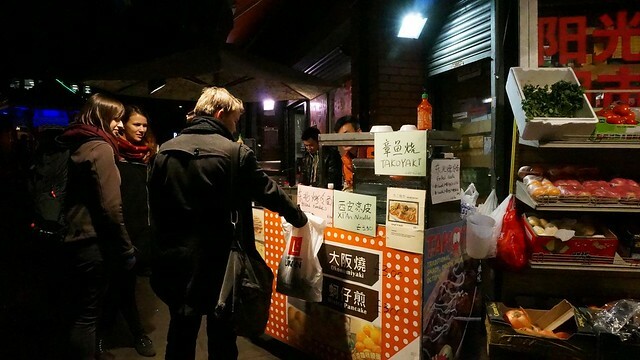 Street food stall which just feels so Asian. 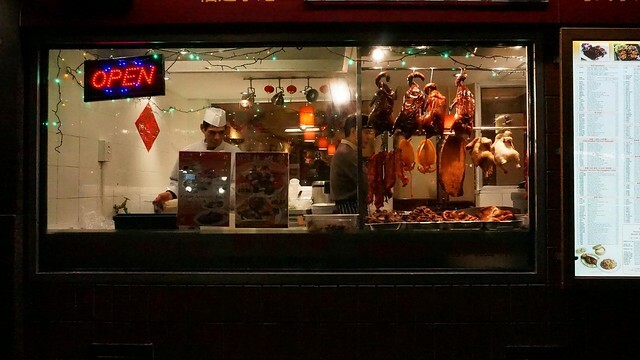 Are you a fan of Chinese roasted meat? I am super duper am! The roasted pork belly, siu yok is good! Chatime – the always-good-business Taiwanese bubble tea chain-store that makes everyone goes crazy and queue for it. There’s not a time that there’s no queue in front of the shop. 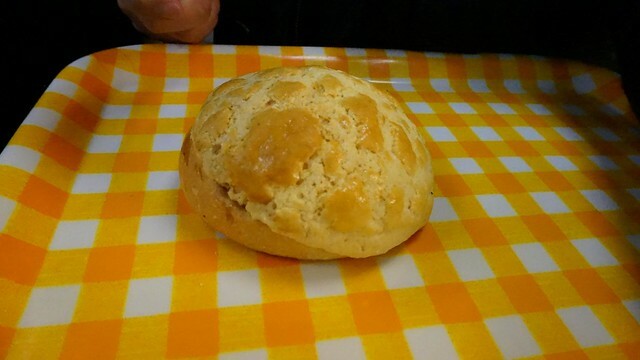 This is a Polo Bun, unfortunately it’s not hot. 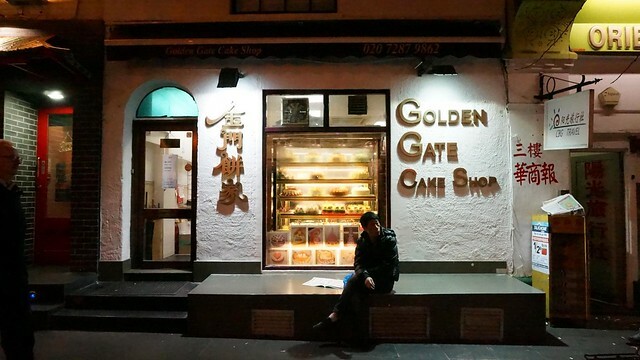 Golden Gate Cake Shop. 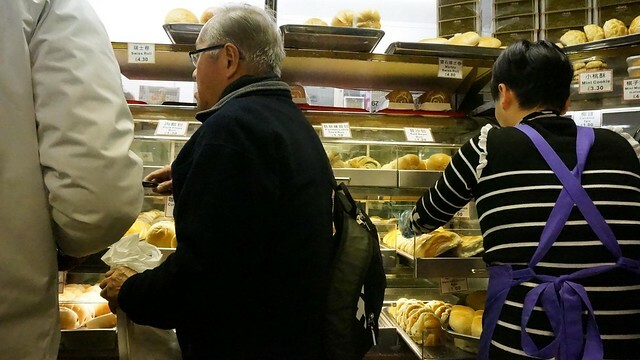 Sad that most of the pastries were cold, but the taste still ease my Asian’s food craving. Nick is an interior designer and tech enthusiast based in Penang, Malaysia who constantly exploring places, indulges great food, discovering good design and is a shutterbug. 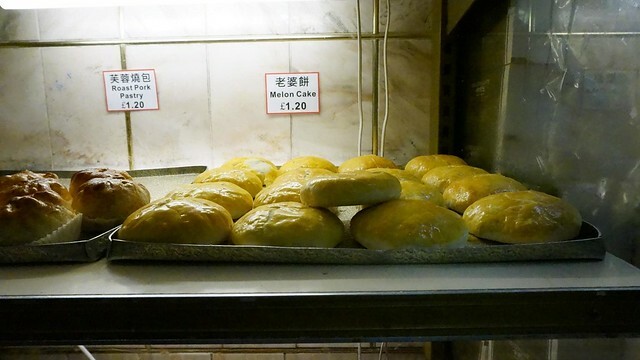 Nick usually writes about Penang, happenings, travel, food, design and personal thoughts. Copyright 2017 NICK CHAN DOT NET. All RIGHTS RESERVED.